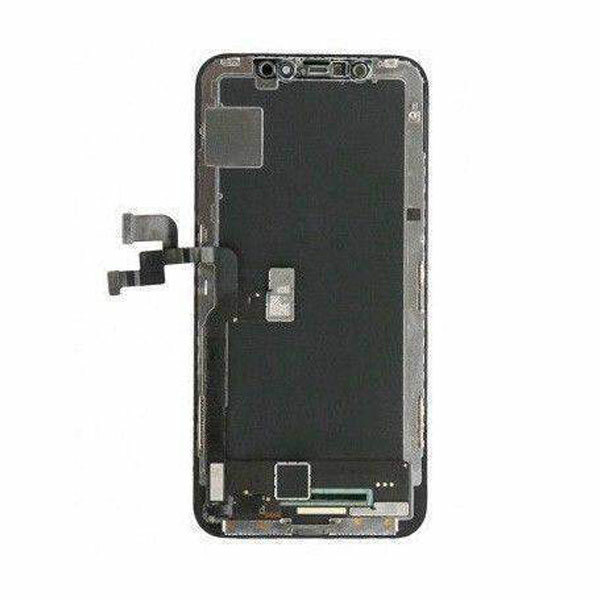 High quality replacement black OLED touch screen display assembly kit for iPhone X for sale directly from China supplier, which is the lowest cost option of iPhone X screen repair for smartphone seller, wholesaler and shop owner. 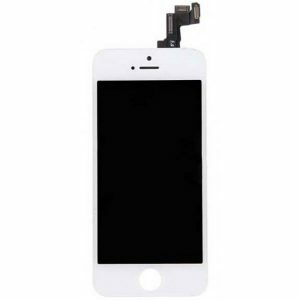 Please don’t hesitate to contact Resun if you have iPhone X replacement black LCD display repair kit order. 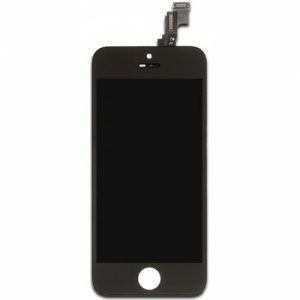 Reinforce or replace the screen of your iPhone X with this heavy duty, reliable Replacement Black OLED Touch Screen Display Assembly Kit for iPhone X. 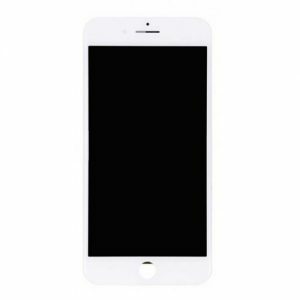 With this replacement kit, you can remove your cracked or damaged screen and replace it with a brand new, high-quality glass that will resist any shattering, nicks or scratches in the future. 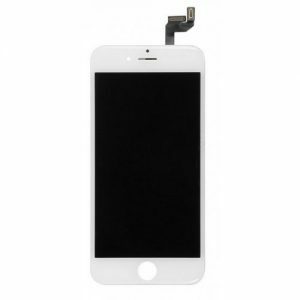 Much more affordable than standard iPhone screens and easy to change yourself, this screen replacement from Resunphone will have your phone’s screen functioning as well as it did when you bought it. The screen measures 5.8 inches in size and features an ultra-crisp, sharp resolution of 1125 x 2346 pixels. With the availability of as many as 16 million colors, your brand new screen will be bright, vibrant and easy to see. The OLED touchscreen display promises an ultra-responsive screen that will allow you to navigate the phone with ease. It is naturally resistant to smudges and fingerprints in order to keep your phone looking its very best. Along with the OLED display, the kit includes a front bezel and a tough digitizer, giving you everything you need for a satisfying new phone screen. 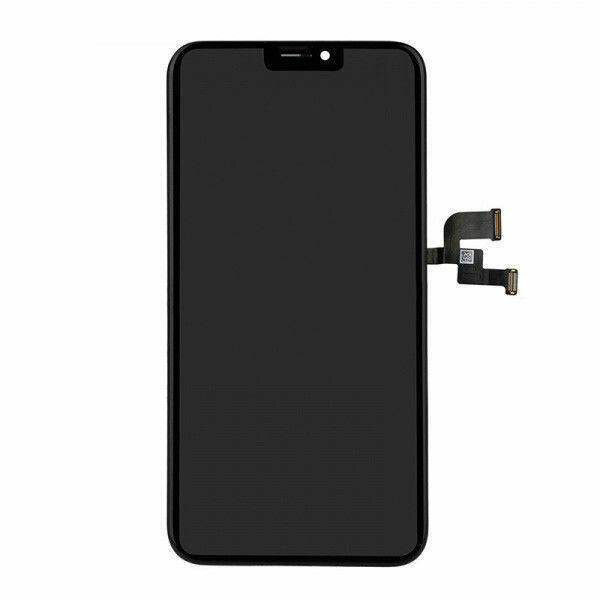 This replacement black OLED touch screen display assembly kit for iPhone X is 100% strictly test before shipping.Please fully test the function before installation.